What is a Competent Persons Scheme? 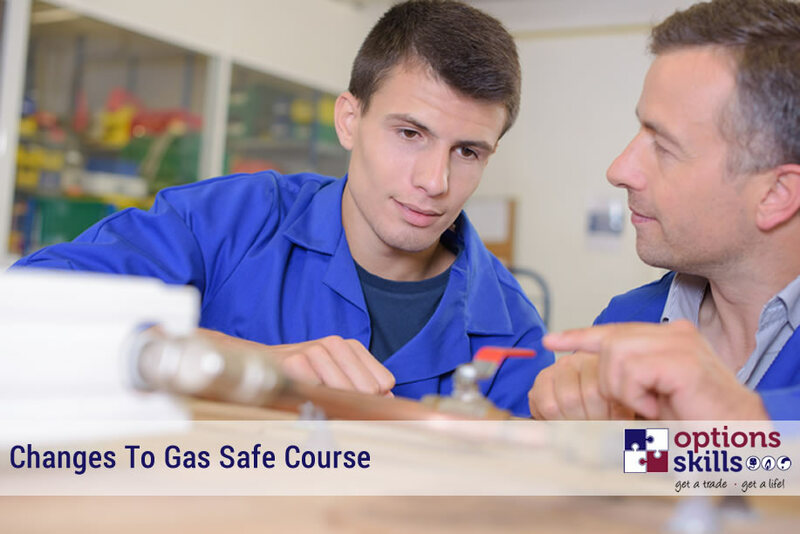 Due to the upcoming changes in the Gas Safe legislation in November, there has been an increase in demand for gas courses. 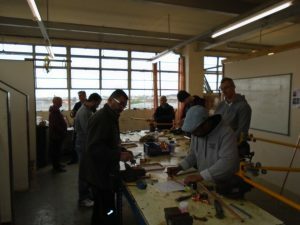 The changes being made will result in a longer training period for students to become qualified gas engineers. Modules within the course will also become more challenging. The below list indicates the current course dates we have available for before these changes occur. With limited spaces left, we will operate on a first come first served basis. Call today on 0808 278 7139 to enrol before these changes occur. Work Safe. Stay Safe. Think Electricity. We aim to respond to all enquiries within 24 Hours, Monday - Friday. Options Skills is Authorised and Regulated by the Financial Conduct Authority. 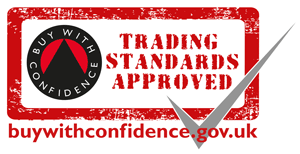 Options Skills are proud to be a Trading Standards Approved business with the Buy With Confidence scheme.